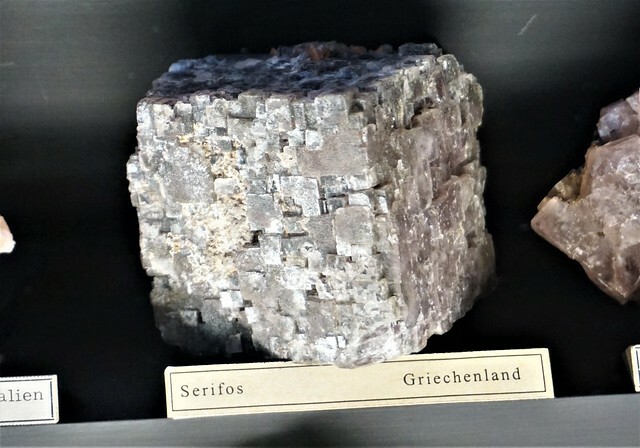 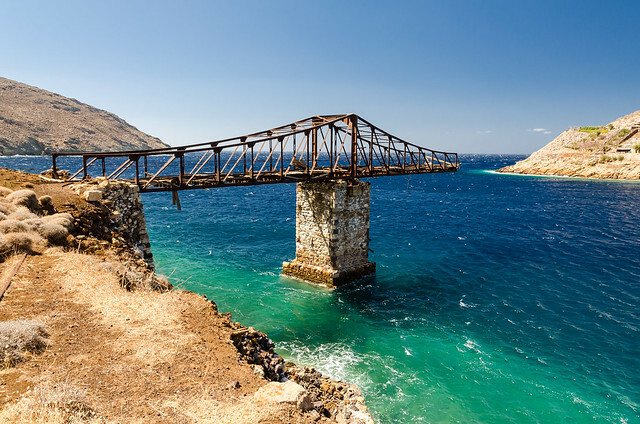 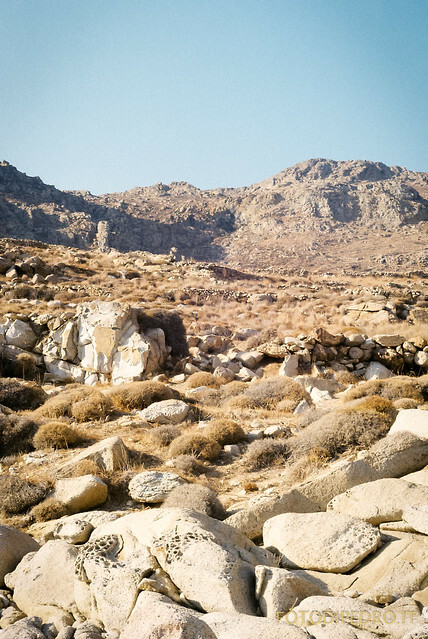 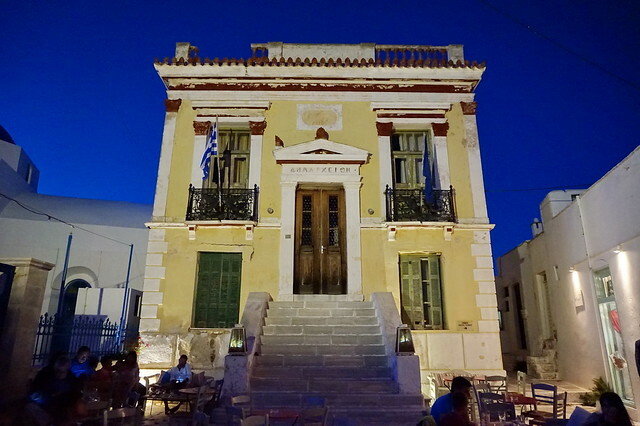 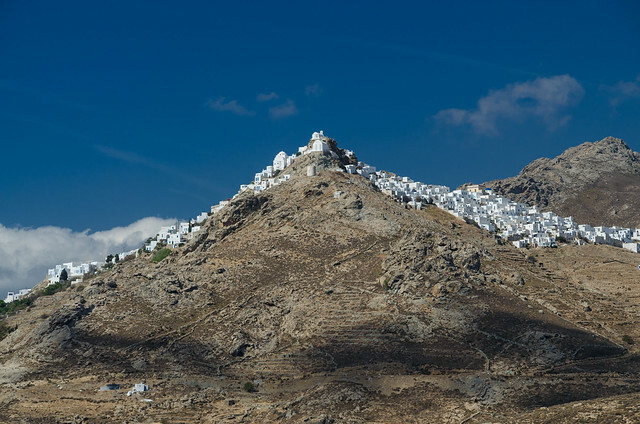 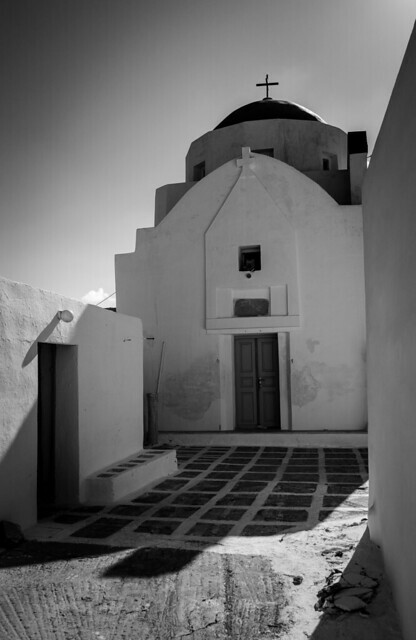 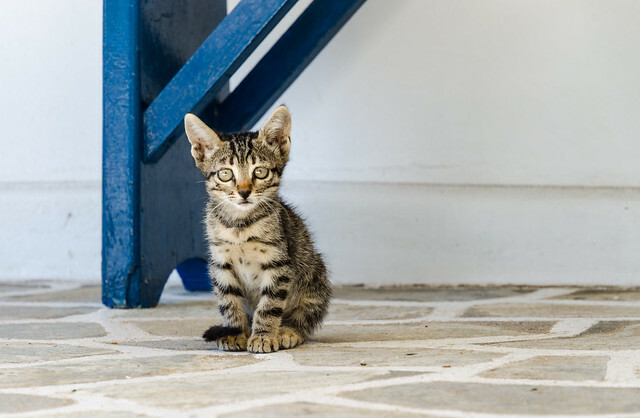 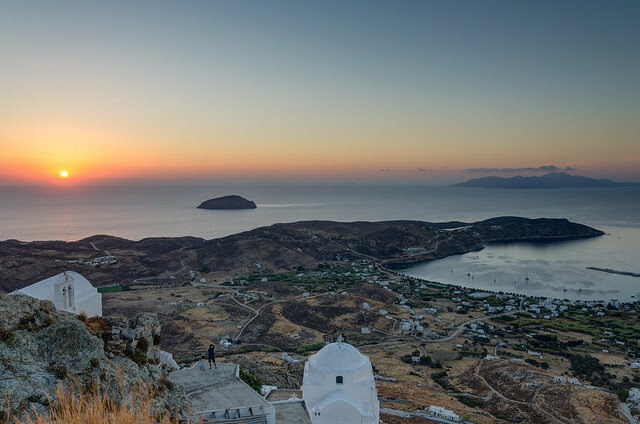 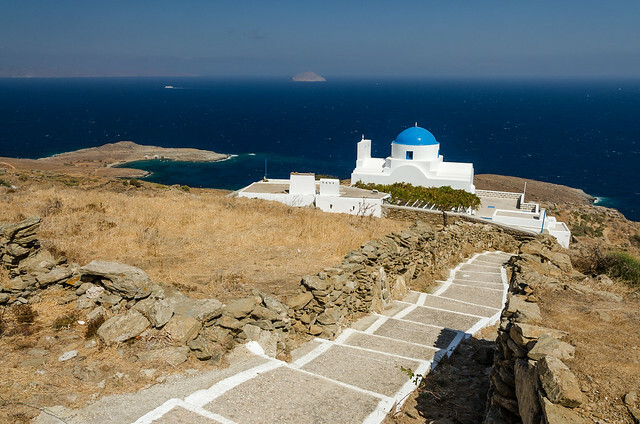 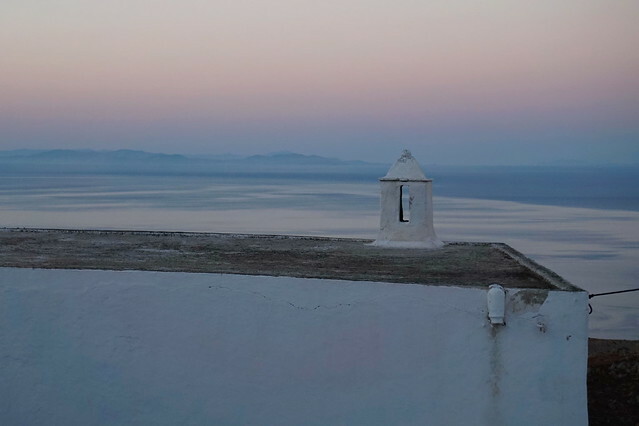 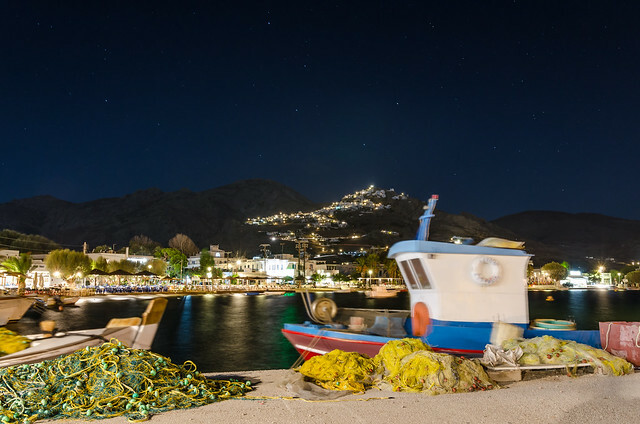 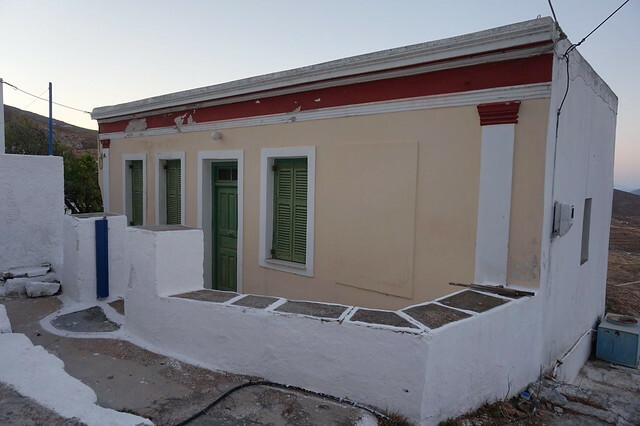 Welcome to the Serifos page of Greece Vacation Search! 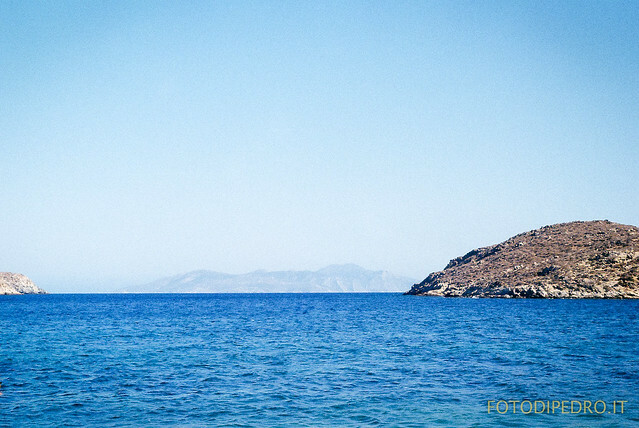 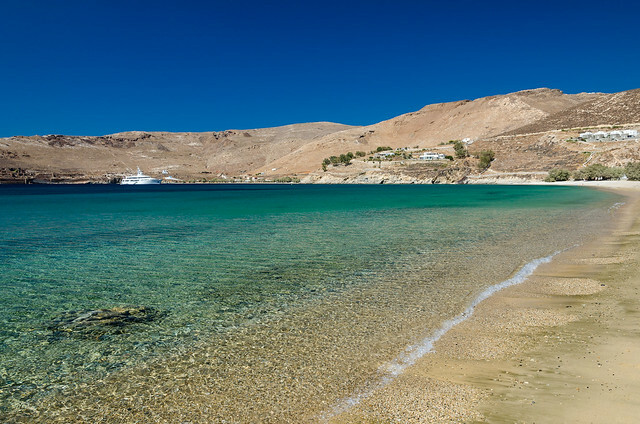 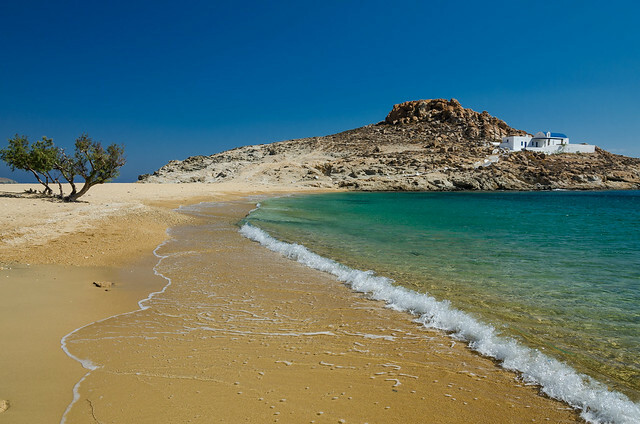 Here you will find all the information you will need for your summer vacations on Serifos. 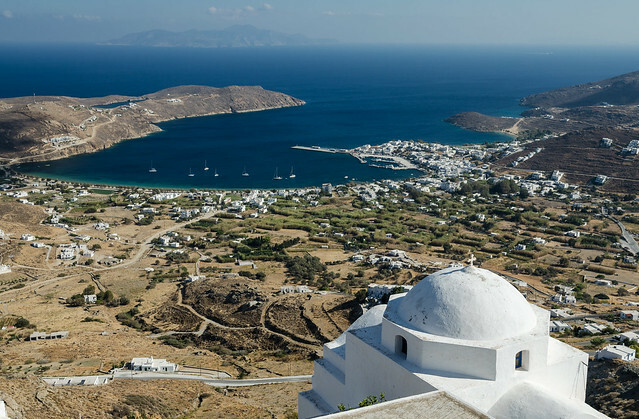 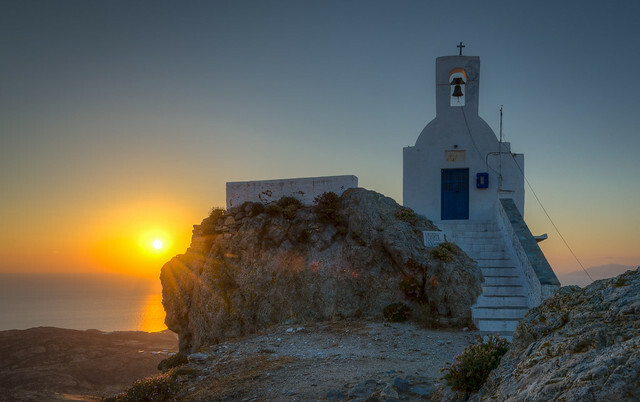 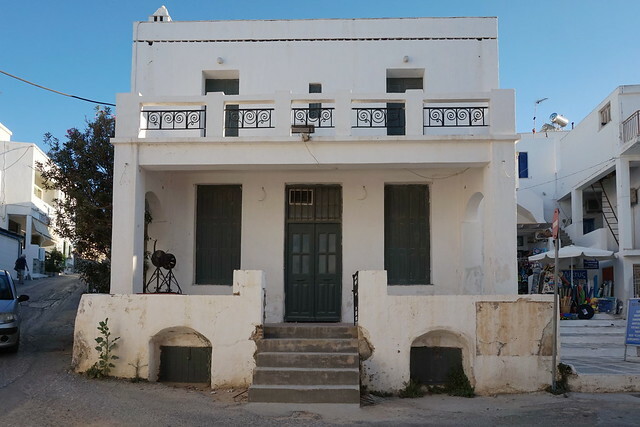 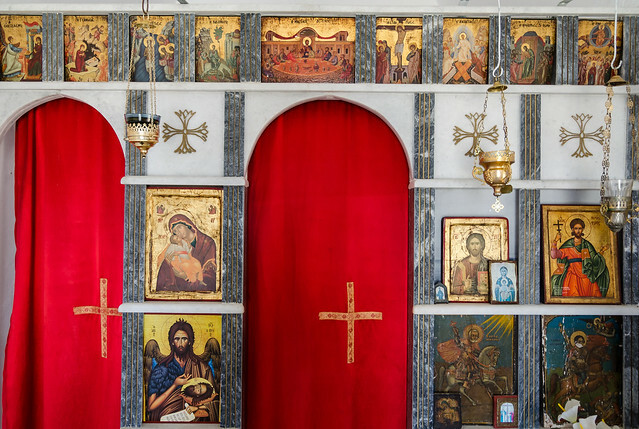 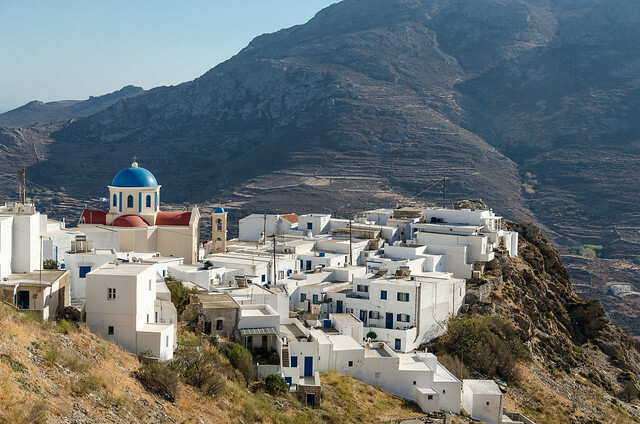 Subscribe to our newsletter in order to receive news, offers and updates regarding the Serifos and all the other Greek islands.